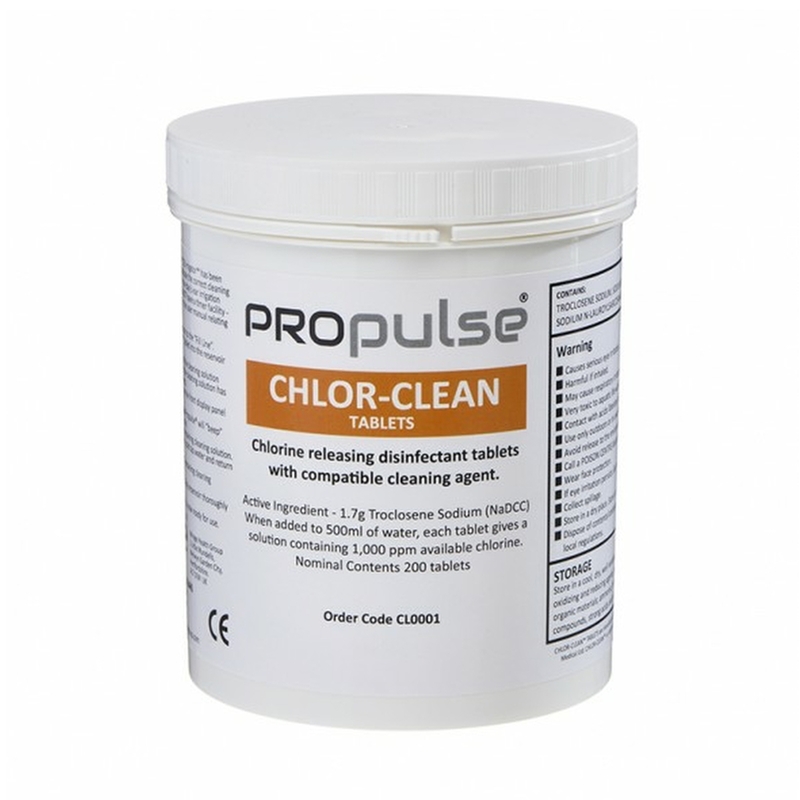 Propulse Disposable QrX Jet Tips are specifically for the newer model Propulse NG only. 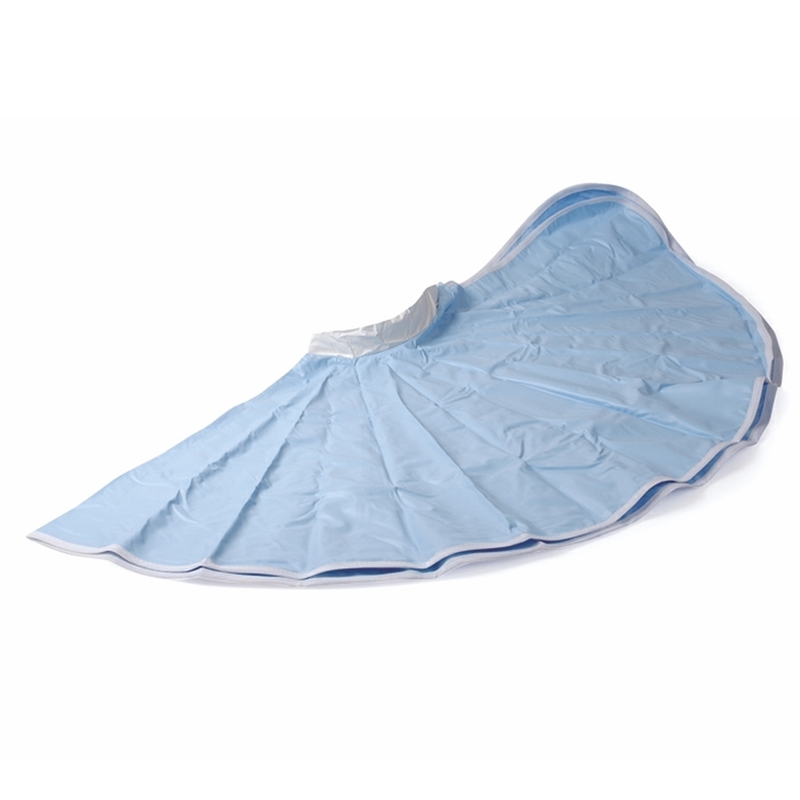 To prevent cross-infection between patients, it is recommended that clinicians use a new tip for each treatment. 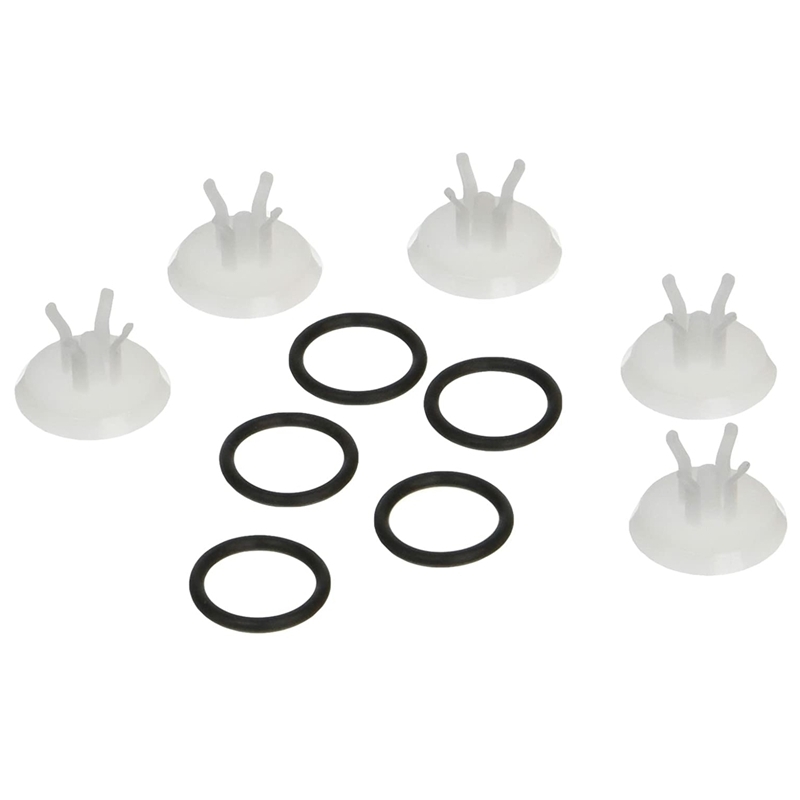 These QrX Jet Tips are not suitable for use with the older model Propulse II or III Ear Irrigators. 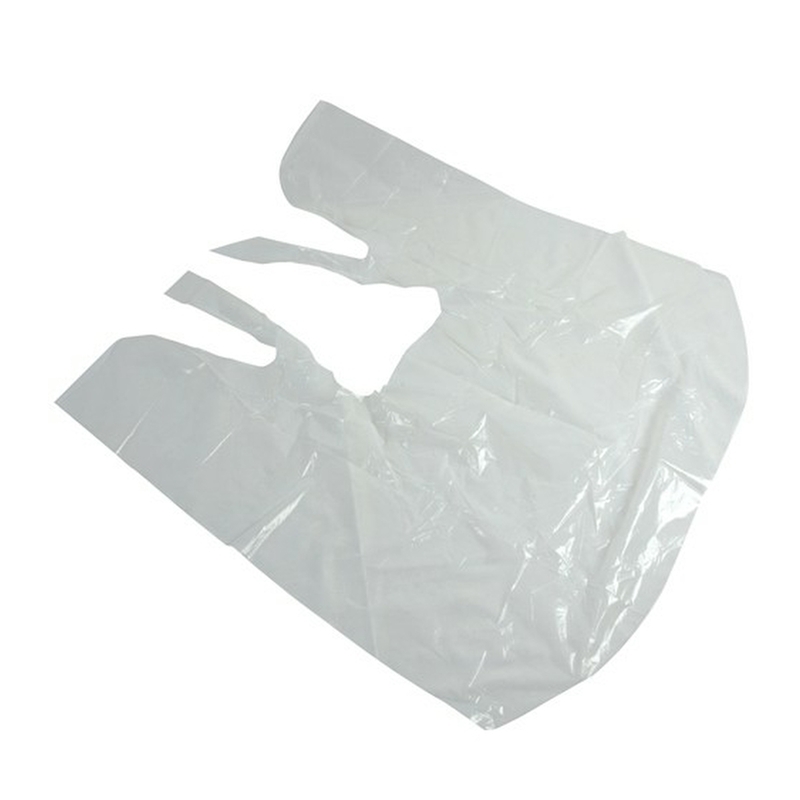 Buy 'One-Use' Jet Tips tips for these models. The Propulse® NG Electronic Ear Irrigator is now supplied with the all new, patented Quick Release Handle and QrX™ Single-Use Tips. 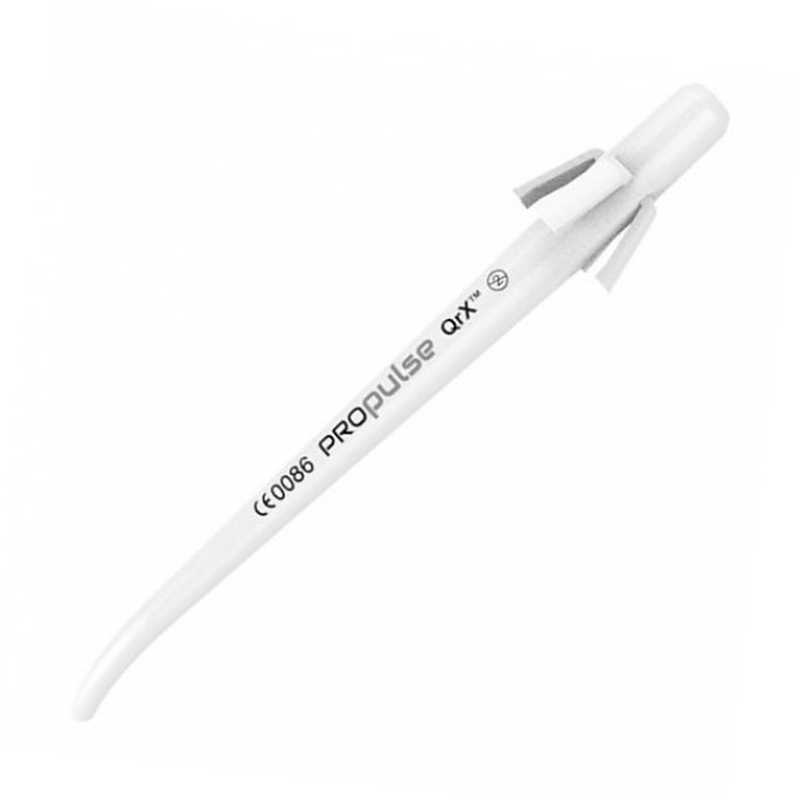 The QrX™ system locks the tip into place during use, making this the most operator- friendly Propulse® to date! 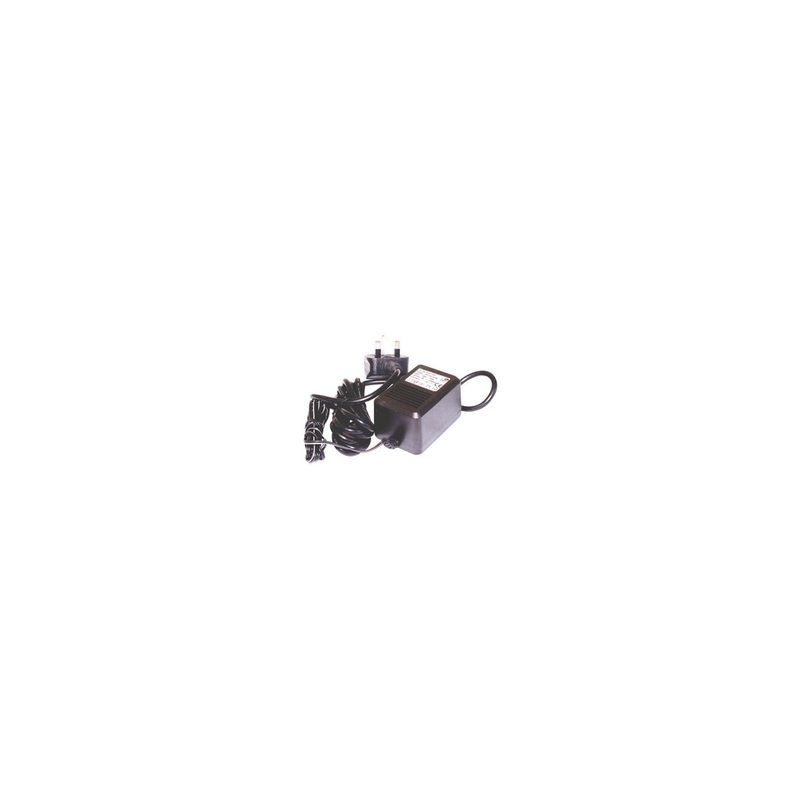 Replacement footswitch for the Propulse II, III and NG Ear Irrigators. They ensure that the irrigator is cleaned effectively without damaging the pump and working components of the unit. 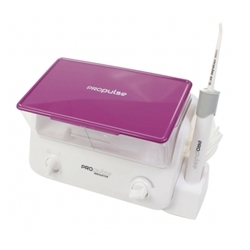 Illumination of the ear canal is essential when performing ear irrigation. 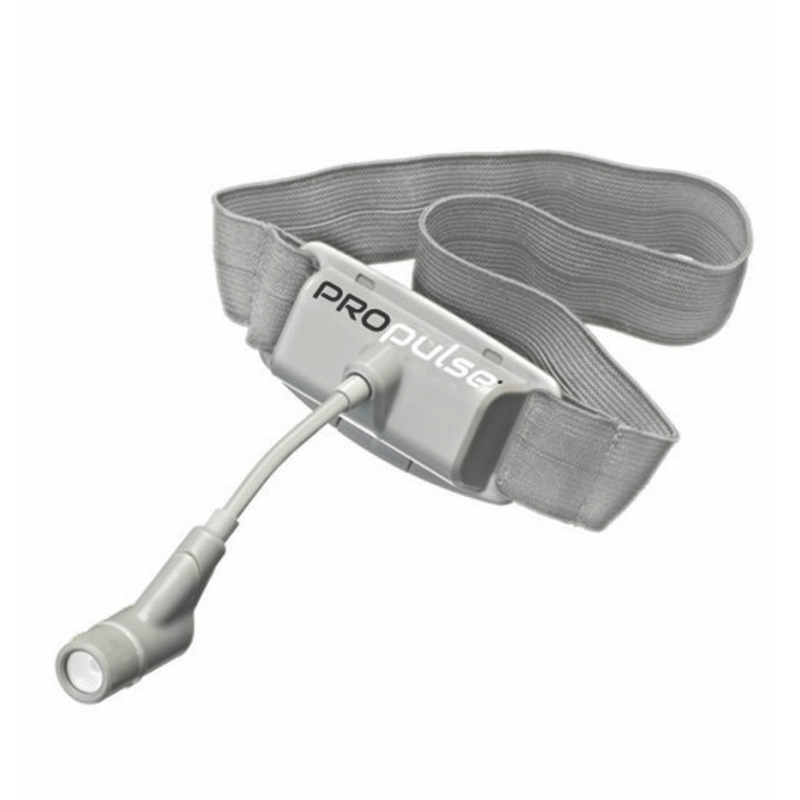 The Propulse Head Lamp provides an excellent light source that allows the practitioner to clearly see inside the ear during the ear care procedure.